Buy Cheap GAGG-08-032 G&G Replica M84 | ReplicaAirguns.ca | Easter Weekend Sale! The G&G M84 Replica is a great authentic decorative item that duplicates the original G&G M84 in terms of looks and aesthetics. The top opens conveniently for storage of BBs and other supplies. 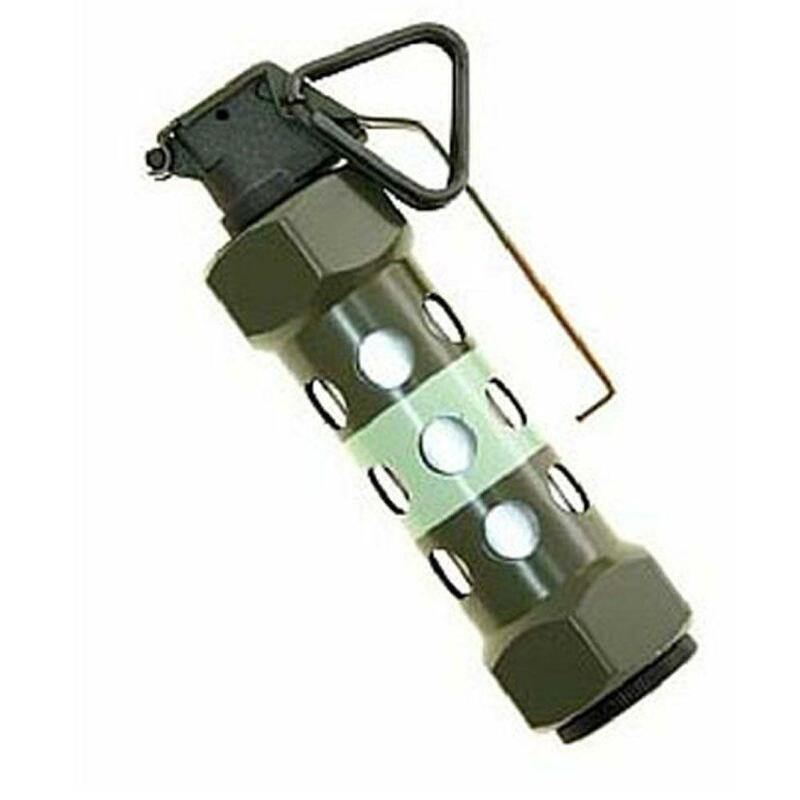 This is a professional looking replica stun grenade that is suitable for keeping in museums, history centres and is equally suitable for keeping in personal collection if you are an army fan. 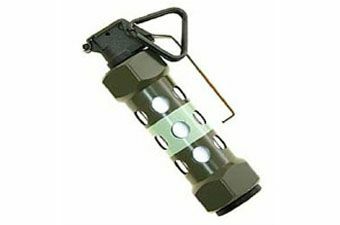 This dummy grenade is build from robust metal.